The countdown continues, and I am still finding things to get excited about. 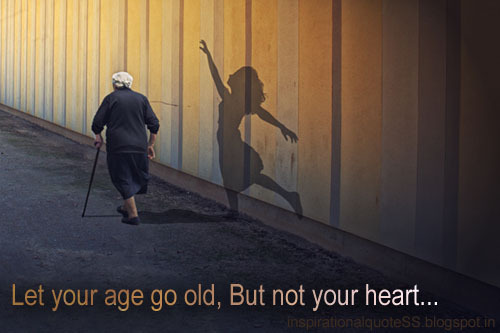 For those of you facing fifty and beyond, never fear! As always, I have turned to books to find inspiration, and I have some recommendations for you. These, of course, all focus specifically on aging after 50, but feel free to find inspiration in any book that talks about following your heart and finding joy. They all address the deep down reason for our fear when the Big Five-Oh looms around the corner – unfulfilled dreams and loss of time. When we were young, 30 seemed old. Now, we are reaching the point where we have already passed our 30 year high school reunion and we are a bit shocky. How did this happen? Weren’t we just 25 yesterday?! The biggest gift we can give ourselves as we approach these momentous birthdays is the permission to finally, truly live the lives we were meant to live. We need to allow ourselves to finally speak our truth and not be afraid to show our hearts to the world.